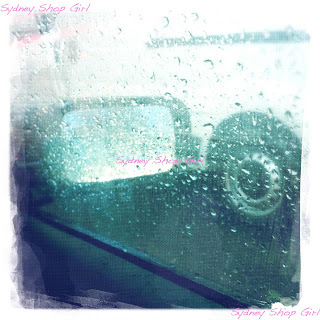 Sydney Shop Girl: The First Storm of Winter. Market Memories. Laksa. The First Storm of Winter. Market Memories. Laksa. Sydney's first major storm of the season was scheduled to start right on peak hour this afternoon. Fortunately, I managed to leave work a little early and escaped the worst of it (both the traffic and the rain). All the trucks on the M4 city bound had their safety lights on plus the occasional flood light. This truck's light really felt like a guiding star as I looked out at it on my turn off. Now I'm safely home, dry and warming up again with a hot cup of tea. The plan is to have an early dinner and then delve into my Kindle again (when it rains this hard, our Foxtel transmission takes it to heart and refuses to do its thing). Though for a while there, it almost looked like I'd be Kindle-less on a wet and windy winter's night. My Kindle had some kind of nervous breakdown yesterday (possibly in sympathy for a rather bad day at work). It turned itself off whilst I was reading Game of Thrones and then spent the rest of the night resetting itself and looking as if it had lost half the novels I was currently reading. Then the screen died completely when the battery ran out. Whatever happened last night must have done it the world of good because it's back working perfectly today. And I'm back getting through Game of Thrones. While my Kindle was resuscitating itself, I spent the evening getting in touch with the real world. Which in Australia on a Monday night at the moment involves watching Masterchef or The Voice or both. 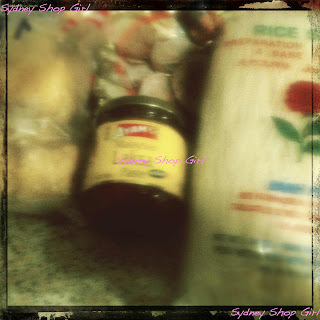 Masterchef had me missing the markets. The challenge for the home chefs on last night's episode was to make the biggest profit from their stalls selling food cooked with local ingredients sourced at the Salamanca market. 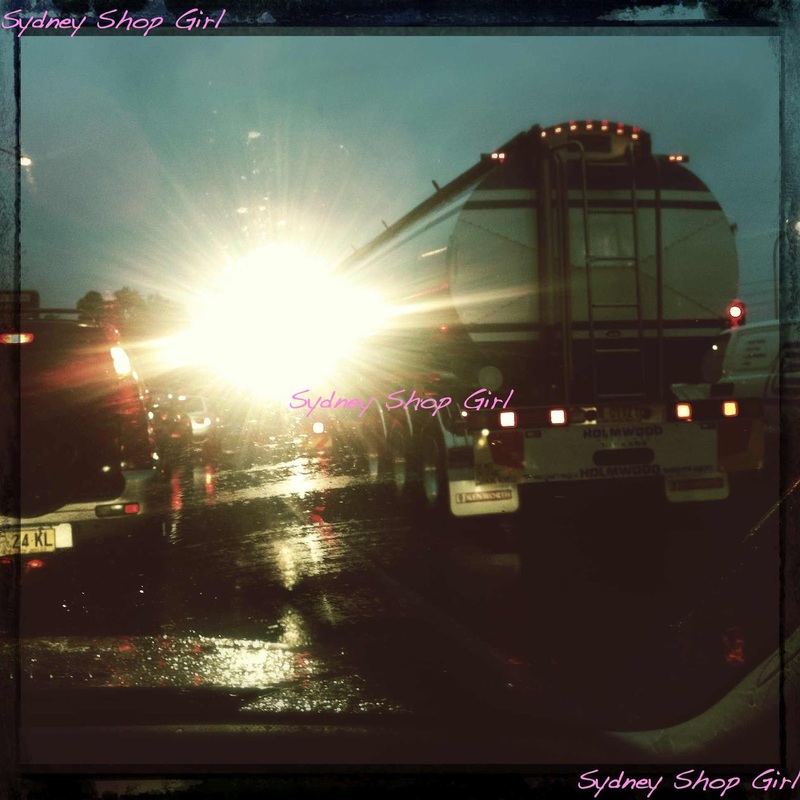 The weather is nuts right now in Sydney and it's also a weeknight so the closest I'm going to get to a market this side of Friday is through my past travels. 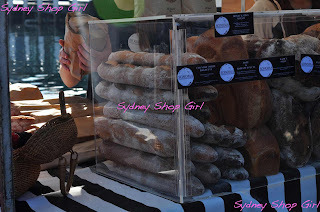 The Pyrmont Farmer's Market in Sydney is one of my favourite markets locally. It's such a special place to visit in its surprise location of the park across from the casino. 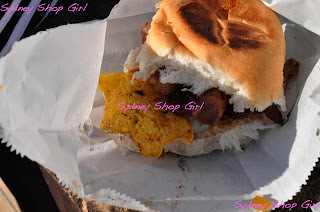 Saturday morning breakfasts like an egg and bacon roll are so much yummier knowing that the ingredients are local and your taste buds seem so much more alive from being so close to Pyrmont Bay. 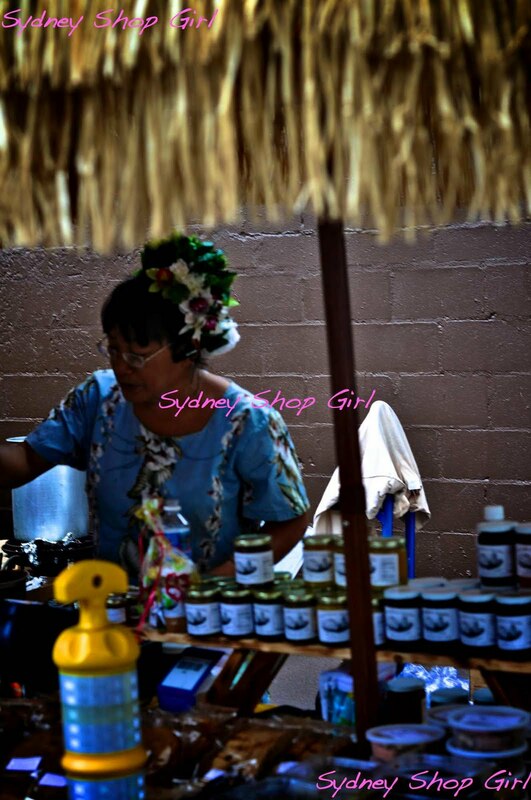 Who could forget the Aloha Friday Market in Hawaii? 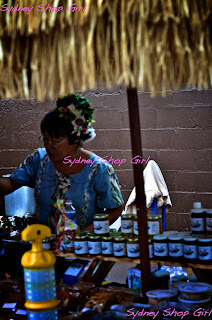 There was a touch of the tropical to the fresh produce and looking back at my photos of the colourful local dress and the beautiful locals always makes me smile. 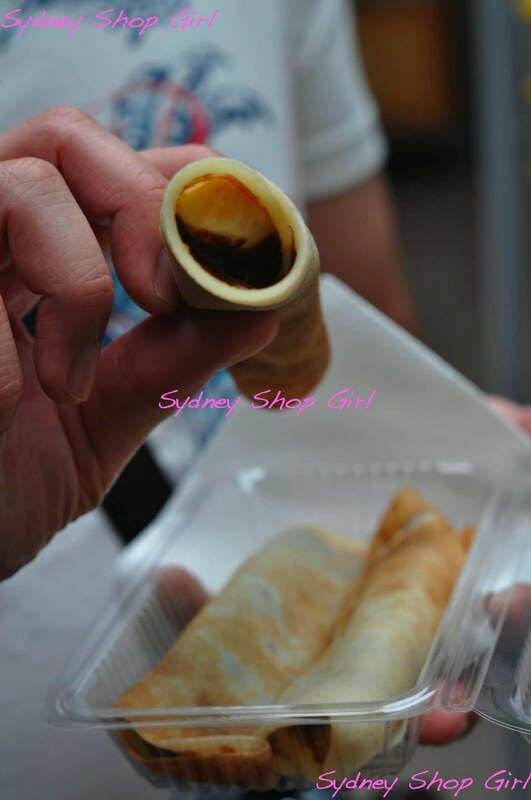 My fond food memory from Aloha were the banana and Nutella crepes. The weather conditions when I visited the Burough Market in London were a pretty good approximation of what it's like now in Sydney where I'm decompensating already on the first day of bad weather. Except in London, the locals just seemed to put up with it and kept on keeping on. No prizes for guessing what my favourite food from that market was! 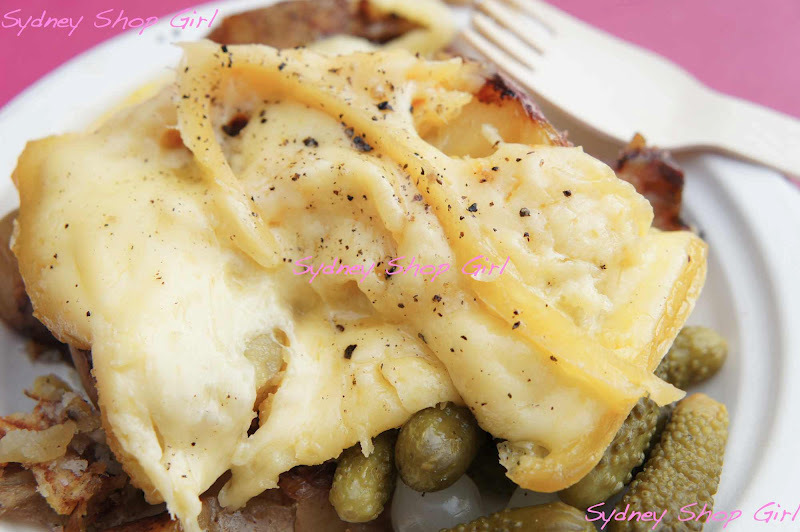 Raclette - that irresistible dish of potato, cheese and pickle. Back home tonight, it's the perfect weather for laksa. 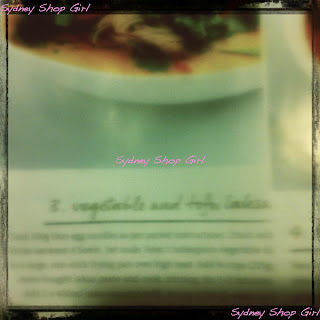 It's not quite grower's market food, more an Asian night market kind of dish. I sourced the ingredients locally (sort of) by walking (to offset any carbon emitted from cooking the laksa) down the road on my lunch break to Coles and the Asian grocer. I'm following Donna Hay's recipe from the latest edition of her magazine. Just work with me and these blurry Hipstamatic photos if you can. The softly unfocussed look is going to be big this winter. I can feel it in my bones. It's meant to be a vegetarian laksa but I'm adding an additional cultural reference with some Thai fish cakes. Do I get bonus points for sourcing organic, low fat coconut milk? The cans of exotic coconut milk didn't make it into the photo, I'm afraid. The laksa ended up swimming in vegetables. And the Thai fish cakes worked surprisingly well. The brand I bought had lemon grass studded through each fish cake and they added some spicy warmth to the laksa. Stay warm and dry, wherever you are! Raclette sounds interesting.. wonder if it can be created!Laksa is amaze balls that's all. 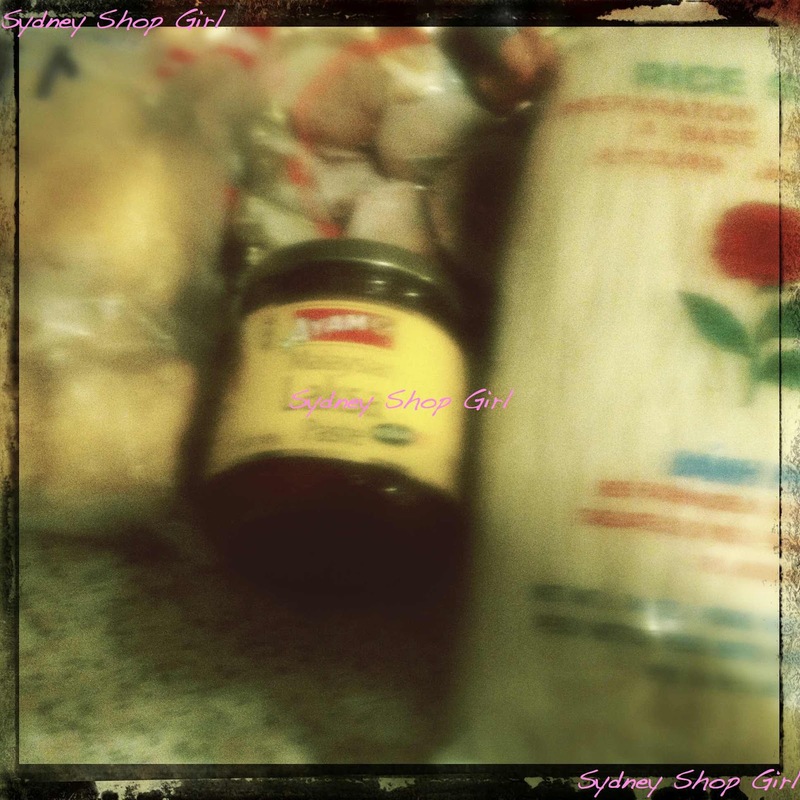 The laksa looks yummy :) Sounds like a lovely night in, glad you beat the storm home! 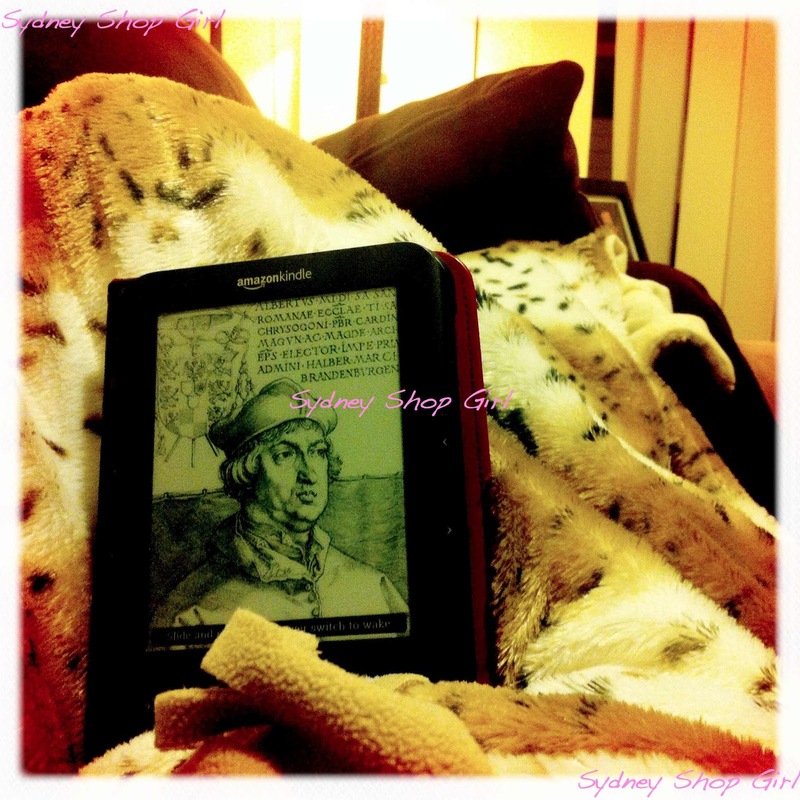 It's cold here in Qld and all I want to do is curl up in a blanket after dinner too! 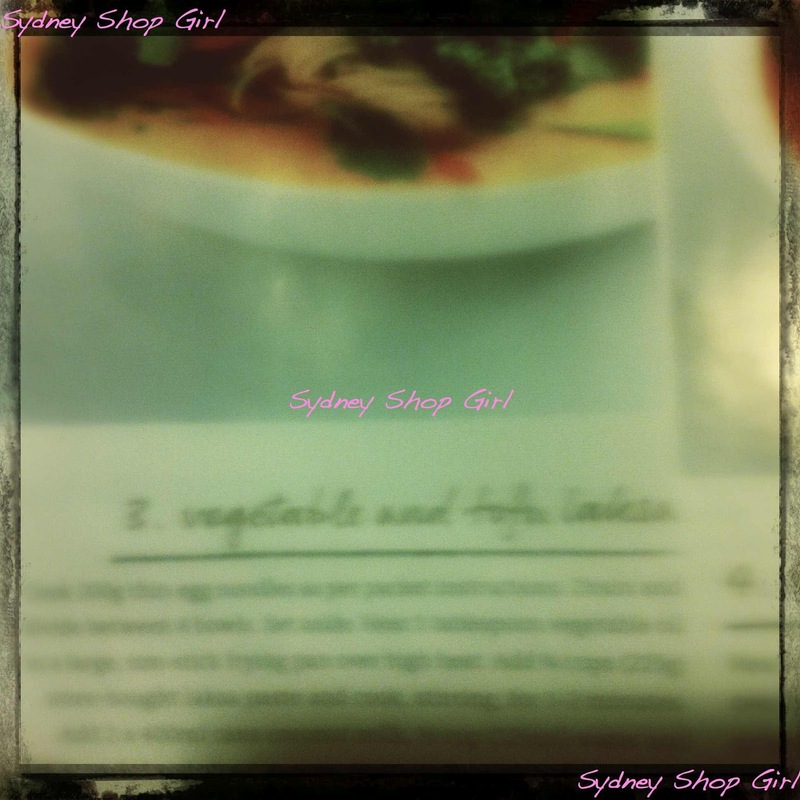 Love this trip down market memory lane! 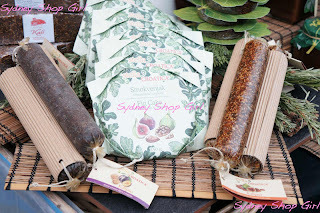 I love a good farmers' and food market - we're planning on selling some of my preserves at some soon! As for this weather...if it is going to be like this the rest of Winter I better find myself a 100% home-based source of income pronto because I don't want to leave my uggies while it is like this any more than absolutely and one hundred percent necessary. It's hideous! That episode made me really want to visit Tasmania!! Love a good market. Major bacon & egg sandwich craving. 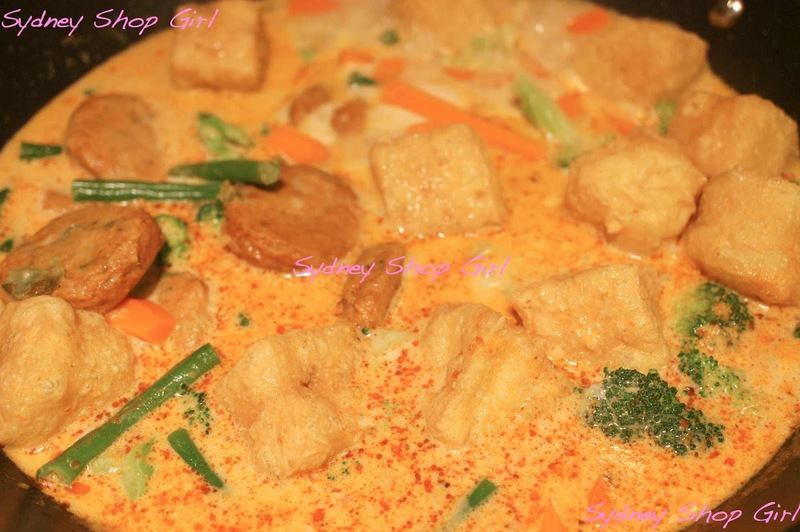 That Laksa looks perfect too, love it loaded with veg & I LOVE fish cake. place to visit next summer. love the post! I can always guarantee it is going to rain on a night when I want to watch the ABC or SBS because we lose it. How do you find reading on the kindle? I love books, but think the portability would be great. Plus Game of Thrones is so massive, it would be easier to hold! You must have a great catalogue system for your photos, pulling out the market gems! Love your comment "The softly unfocussed look is going to be big this winter"